Leading estate agent John Minnis is proud to announce that it has been awarded exclusive Membership of The Guild of Property Professionals for East Belfast, Comber, Holywood and Donaghadee. 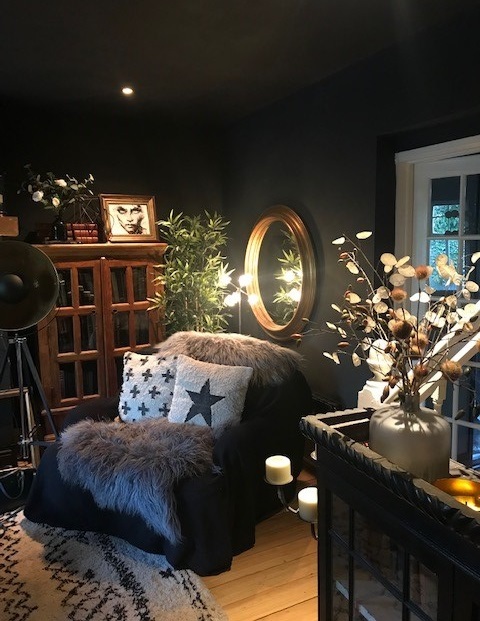 The Guild is a nationwide network of approaching 800 leading estate agents, all dedicated to maintaining the very highest standards of professionalism and customer service. 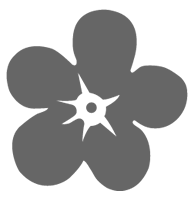 Guild Membership is traditionally only granted to one agent in a given area. This appointment means that John Minnis has been judged to have met or exceeded The Guild’s exacting Membership criteria, and in recognition of this achievement has been selected as its sole representatives in East Belfast, Comber, Holywood and Donaghadee. 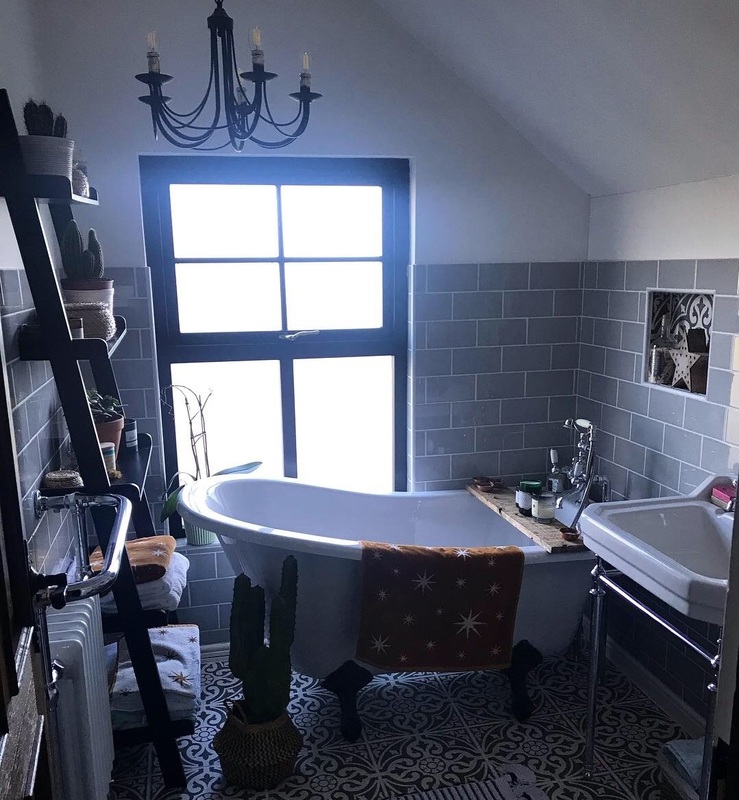 As part of The Guild Membership, John Minnis has access to innovative marketing to promote their sellers’ properties to the highest standard. 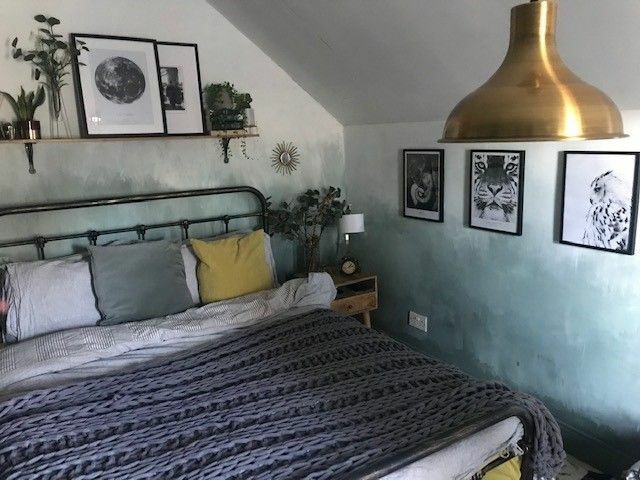 They also have access to the widest possible pool of buyers – not just in East Belfast, Comber, Holywood and Donaghadee but across the whole of the UK including the lucrative London market, where its properties are marketed through The Guild’s head office in Park Lane. Belfast Telegraph Property Award- Residential Estate Agency of the Year! 2018 has been quite the year and we are not slowing down! 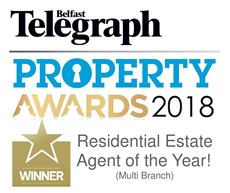 We are finishing the year on a high by WINNING the Award for Residential Estate Agency of the Year (multi branch) at this years Belfast Telegraph Property Awards. The successes of a superb year in the property industry were celebrated in November at the annual Belfast Telegraph Property Awards in Belfast's Crowne Plaza Hotel. “This is a collective award and down to the endeavors on every individual in team JMEA. As if this wasn’t enough coming highly commended in the Young Agent of the Year category is our Comber Branch Manager, Jordana Stoney! At John Minnis Estate Agents we pride ourselves on our service and personal relationships with our clients and this award means the world to us and we can't thank you all enough for your business and support over the years. John Minnis Estate Agency ranked 3rd in uk at 2018 estate agent of the year awards! 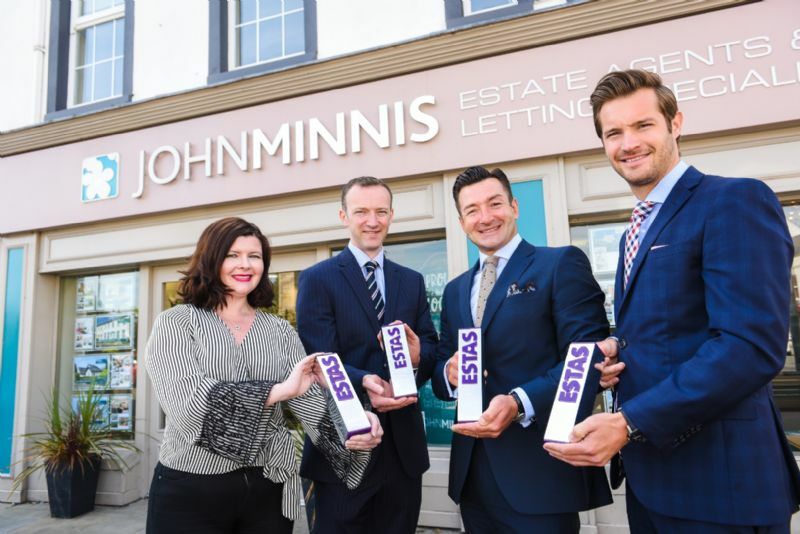 The calibre of estate agencies within the category and the fact that we were placed ahead of some of the best known estate agencies in the UK makes this a significant achievement for us all at John Minnis. 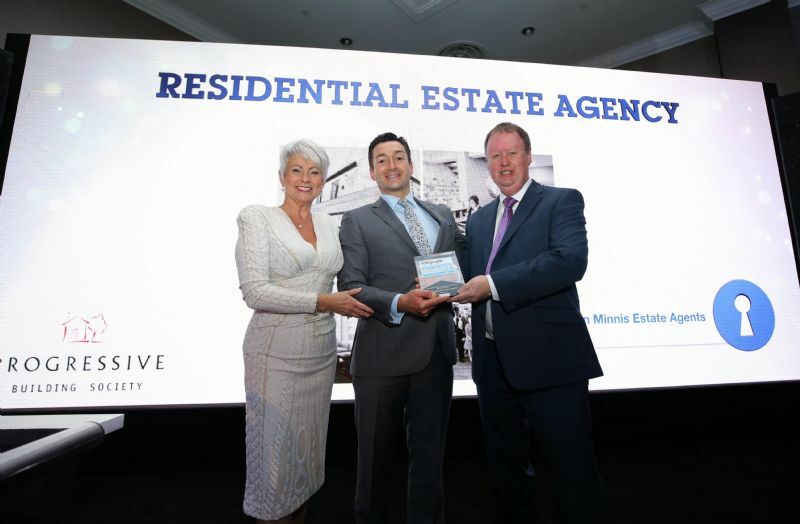 Northern Ireland Letting Agent of the Year, Silver Award. 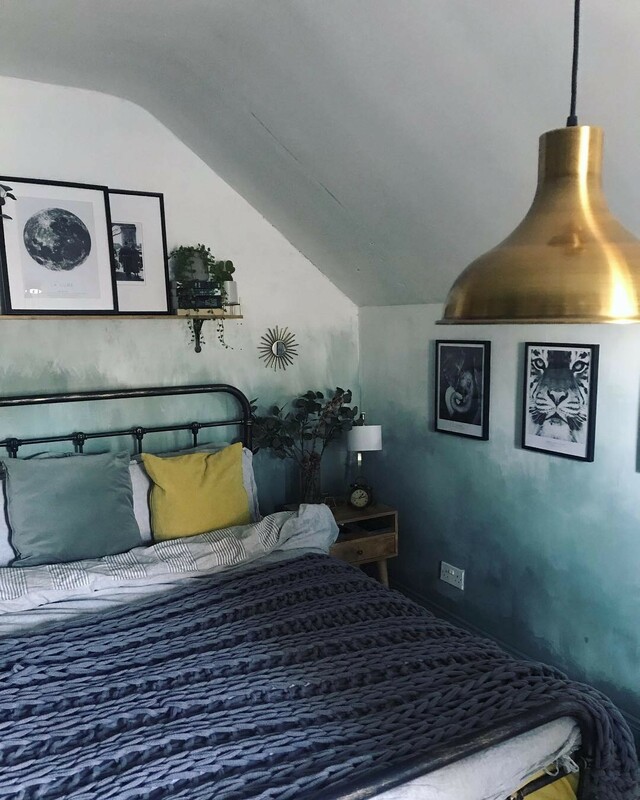 The awards, which are in their 15th year, are the culmination of the largest independent customer service feedback scheme for the residential property industry in the UK. This makes the ESTAs one of the most valued award ceremonies out there, because they are based on feedback by you, our valued customers. “This really is a very special day for us all at John Minnis. Winning any award is gratifying but to be ranked third in the whole of the UK in the 'Local Estate Agency Group’ category is just astounding and I couldn’t be more proud of the team at John Minnis Estate Agency! 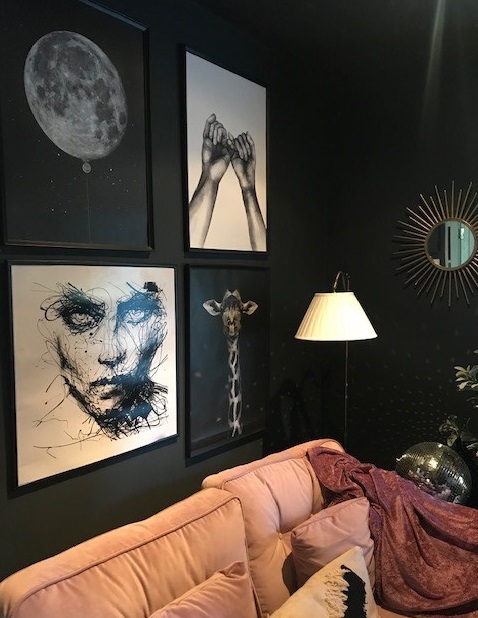 Everyone at John Minnis works incredibly hard to ensure the best customer experience for every person that avails of our services and without their dedication, success at awards such as the ESTAs would not be possible. In 2018 John Minnis Estate Agents have arranged and taken part in some fantastic fundraising events and with your help we have raised almost £2000. Our fundraisers have varied this year, from hosting a Macmillan coffee morning in our Holywood Office, enjoying delicious treats and great conversations with our lovely clients to getting our Staff out in their lycra for the Run in the Dark at Stormont to support the Mark Pollock Trust. Our most recent Fundraiser was a night at the movies with popcorn and prosecco in the Tudor Cinema in aid of Kodis Krew. 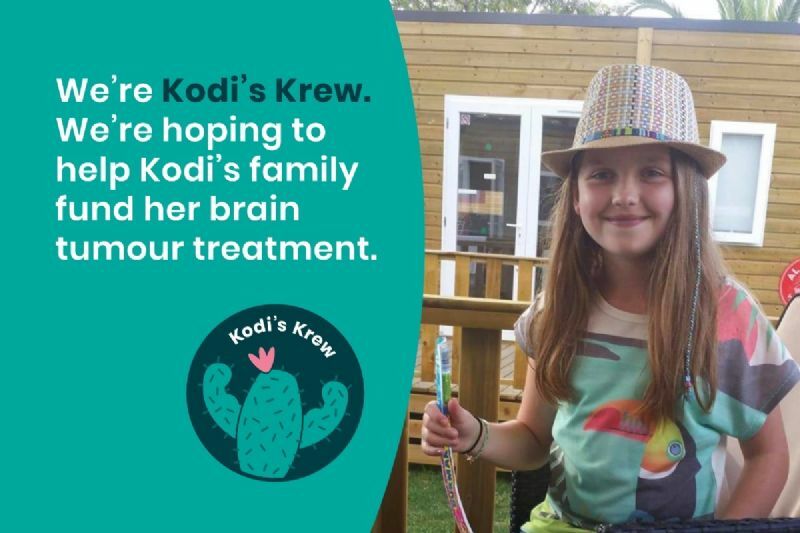 Kodi Brown is a 10 year old girl from Killinchy, Co. Down who has been diagnosed with a Brain Tumour. Curative treatment was not offered in the UK on the NHS for Kodis condition. Her family refused to accept that there were no other options. The family researched other methods unsupported in the UK and found a clinic in Germany who offered them hope. They set off on a self funded trip to Germany to a clinic where pioneering immunotherapy is offered, alongside infusion treatments to strengthen the immune system in conjunction with conventional brain tumour treatments. Each week of treatment is costing €6,000, each MRI scan is €950. The treatment is expected to last for 6 months, during which time Kodi hopefully will be able to return home for short periods of respite. When we heard of Kodi's story we were egar to help. Our night at the movies was a great success with a sold out venue. We raised £928 from ticket sales and holding a raffle on the night. When we reached out to organise raffel prizes, we were overwhelmed by the support of other businesses in the surrounding area. We received amazing prizes and vouchers from The Sugarcane, Triat Coffee, Indie Fude, The Comber Tandori, Millenial Nails, Clinique, Aly Harte, Stremavale Farm & Urban Fitness.